Автор: Jorden E.H., Hamako I.Ch. Описание: This new text has been designed to met the special needs of the foreigner who wants to begin learning to read Japanese before having completed a first-year course in speaking the language. It presupposes no previous knowledge of the Japanese writing system. In twenty-five lessons it introduces katakana, hiragana, and 425 kanji, providing an excellent foundation for the use of available intermediate and advanced texts. 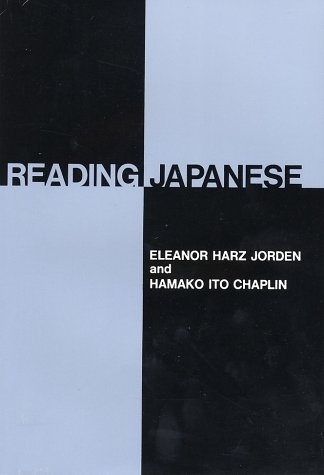 Reading Japanese is designed to be used either as a classroom text or in self-study programs. It is coordinated with Beginning Japanese (см.раздачу- ), by the same authors.